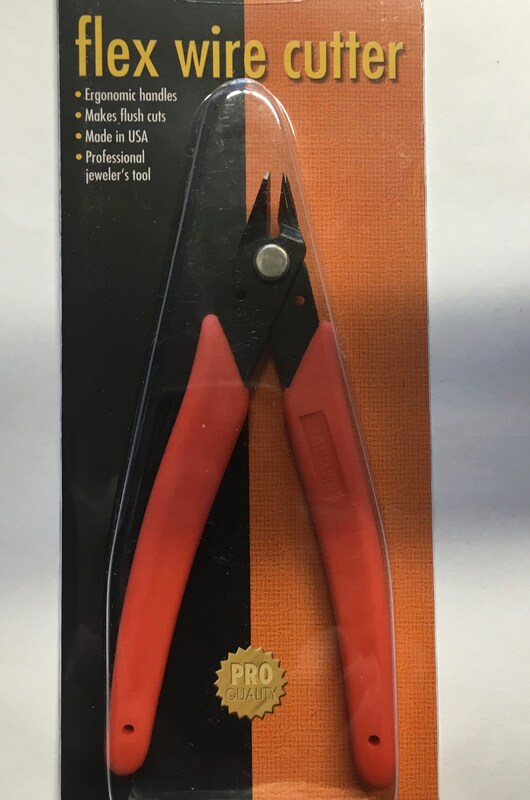 Made from high-grade tool steel, this 5" cutter is ideal for cutting flex wire in addition to thread, cotton cord, leather thong, and soft wire, with virtually no pinch It is not suitable for cutting memory wire or other hard materials which could result in scarring of the cutting edges. 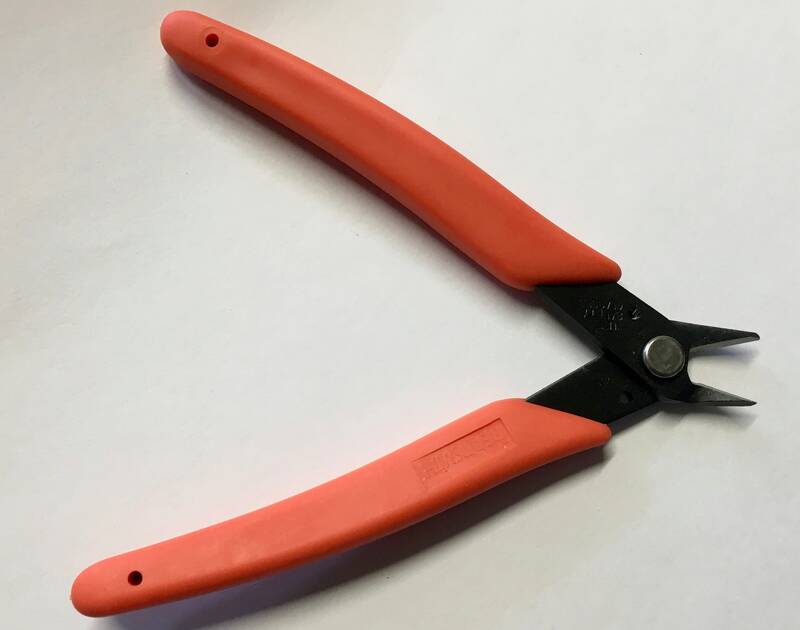 Features patented shear blade by-pass and minimal outside bevel. Crates a flush cut which requires less finishing. Spring-action returns the tool to its open position after cutting. The ergonomic handle grips provide both comfort and the secure grasp required for precise control.